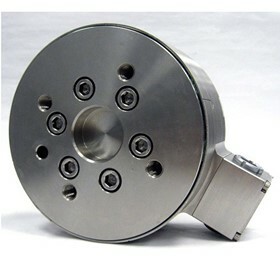 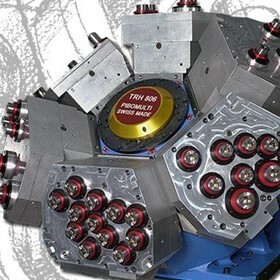 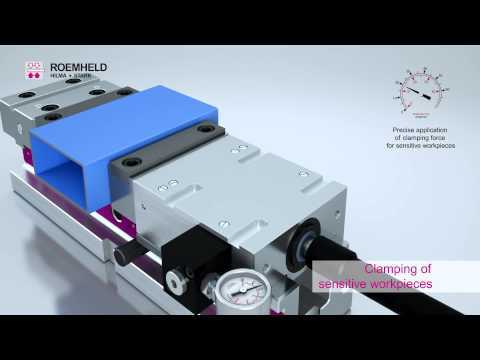 Romheld Automation supplies precision workholding, automation and tooling for CNC's, robots and automated processes. 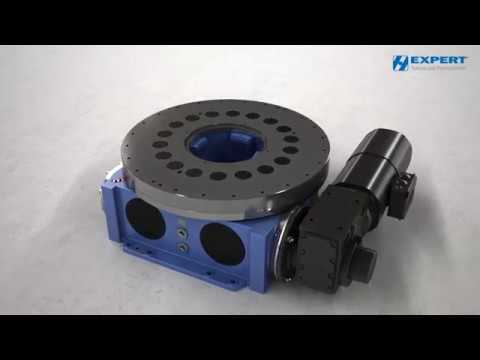 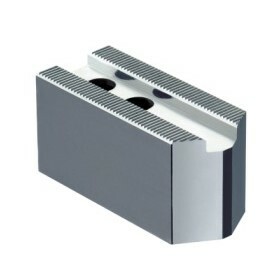 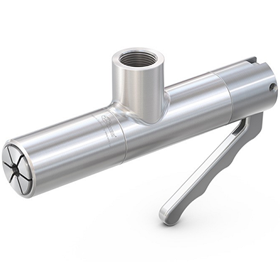 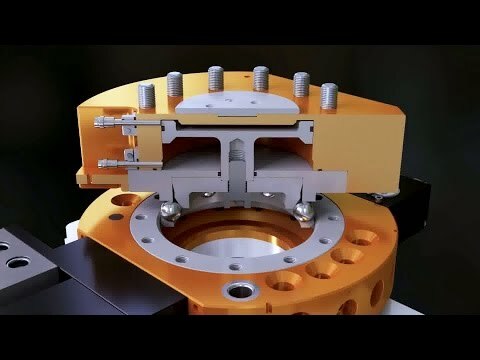 Our products include clamps, workholding systems, chucks, vices, mandrels, robot grippers, robot tool changers and end-of-arm-tooling, toolholders, angle heads and vdi tooling. 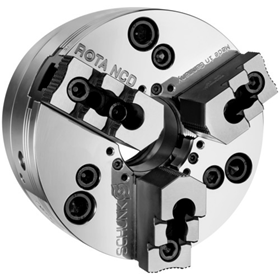 Our brands include Roemheld, Suhner, Weh, Hainbuch, Tunkers, Schunk, OK-Vise, Hilma, ATI, Unigripper, Pushcorp, Vessel and SAS Automation. 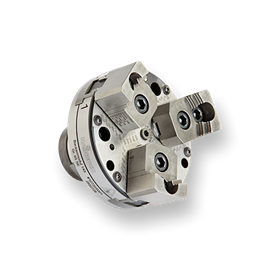 We source high precision, high performance, high reliability products from the worlds technology leaders to enhance your manufacturing productivity. 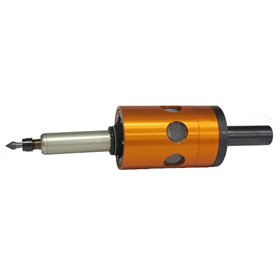 For customers looking to tool-up a CNC machine or robot we offer a one-stop-shop for all kinds of clamps, chucks, vices, CNC tooling, robot grippers and robot tooling, plus a comprehensive range of automation products. 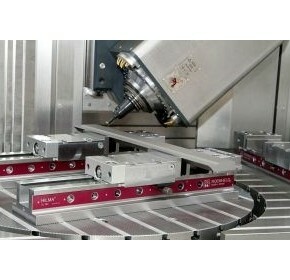 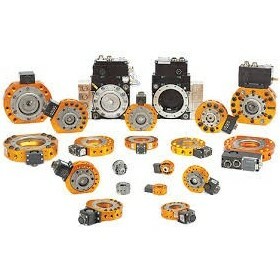 Get the most from your CNC machines, robots and automation with proven productivity products from Romheld Automation. 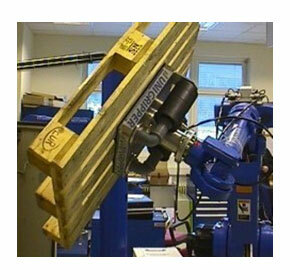 Our range of clamps, workholding systems, robot grippers, robot and CNC tooling are widely specified by end users, machine suppliers and robot integrators. 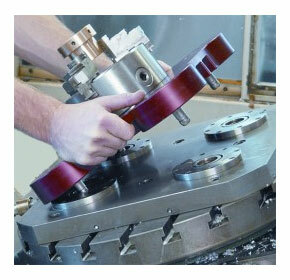 Established in 1995 we are now recognised as the leading supplier of precision tooling for CNC's and Robots. 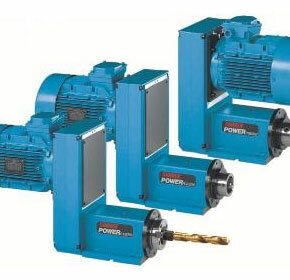 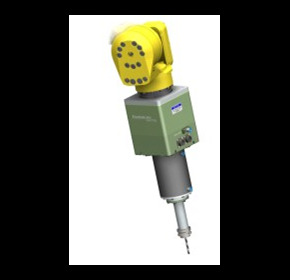 Customers include small machine shops and toolrooms, line builders and robot integrators, through to high volume manufacturers. 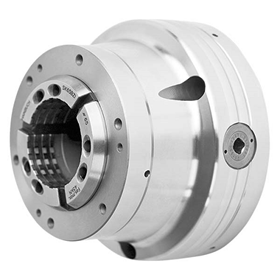 Our experienced staff are on hand to assist you at all times, or visit our website for supplier links to all your CNC and robot tooling needs. 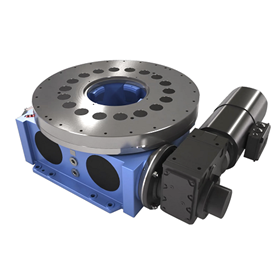 The 65-man German contracting company Wittmann tries to fulfill every customer request for involute-geared components from all areas of the machine tool industry. 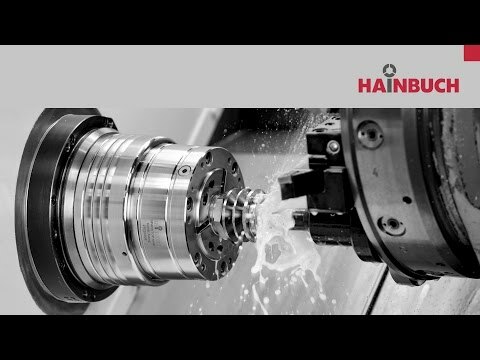 Since 2014, German company Uwe Krumm Burbach GmbH (UKB) has been using the first CNC 5-axis milling centre DMF 600 linear from DMG Mori delivered to Europe in the production of complex edging tools and in contract manufacturing. 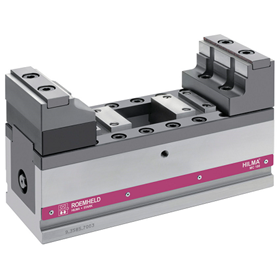 Romheld Automation has been appointed by Suhner Australia to distribute the Suhner 'Automation Expert' range of products, which includes milling, drilling and tapping spindles. 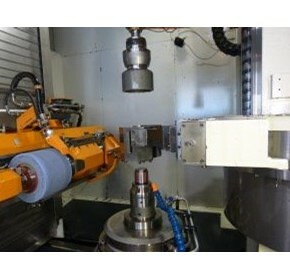 Reduced machine set-up times is just one of the benefits offered by Zero Point Mounting Systems, a quick change technology that is now attracting interest from Australian machine shops. 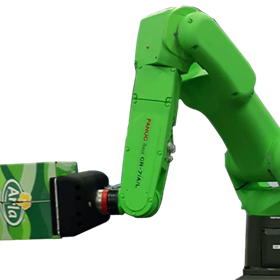 Industrial robots are increasingly being deployed into machining operations with the aid of specialist tools to provide a very flexible, low cost machining centre with large work envelope. 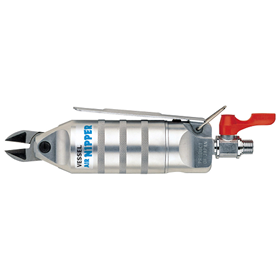 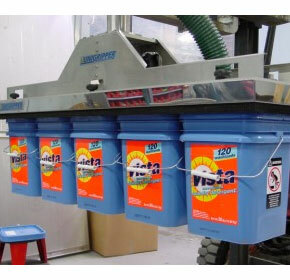 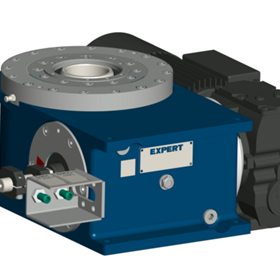 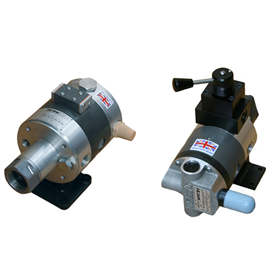 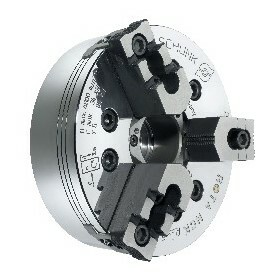 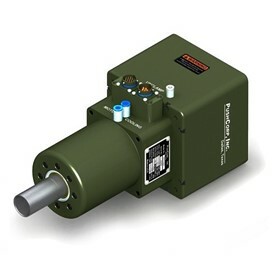 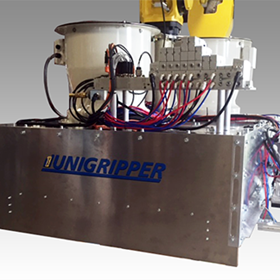 Unigripper is an intelligent vacuum gripper system that incoporates unique, patented technology which can automatically sense the load and apply vacUum only where it is needed. 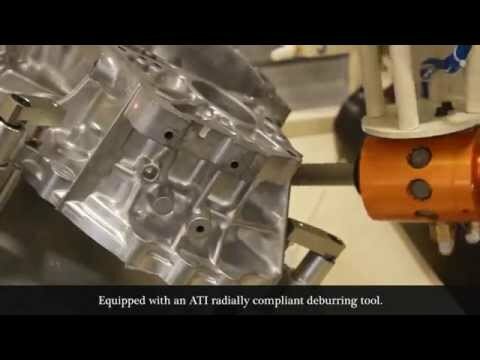 A look at the development of compliant force technologies for automating the finishing processes of manufactured parts. 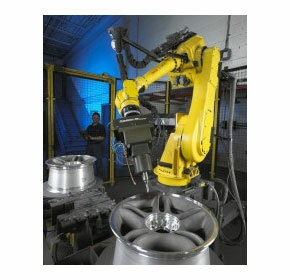 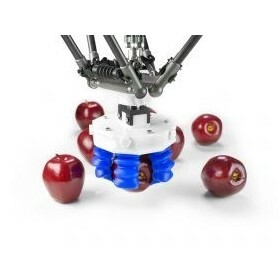 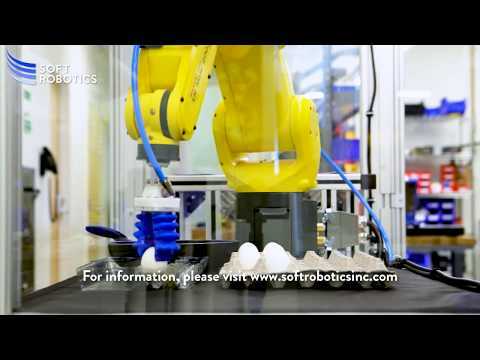 A look at the development and application of gripper system technologies for robots and automated processes.